Buzzfeed is threatening Mike Mann and his Tasty.com. Seems like Buzzfeed, that is running Tasty.co, wants to upgrade from the .co to the .com by stealing a domain name that was registered and owned by Mike Mann since 2003. Buzzfeed send a Cease and Desist (C&D) letter to Mike Mann and is trying to extort the domain name instead of paying the $3 million price tag. What is crazy is that Buzzfeed just bought the domain name Tasty.co last year. 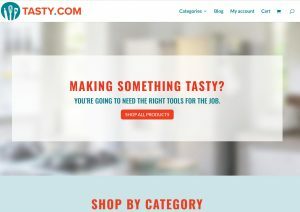 Tasty.co expired in 2015 (according to DomainTools.com) and was auctioned for $260 at Namejet (according to Namebio.com). Someone from China bought it and sold it to Buzzfeed in May 2017, probably at Afternic. 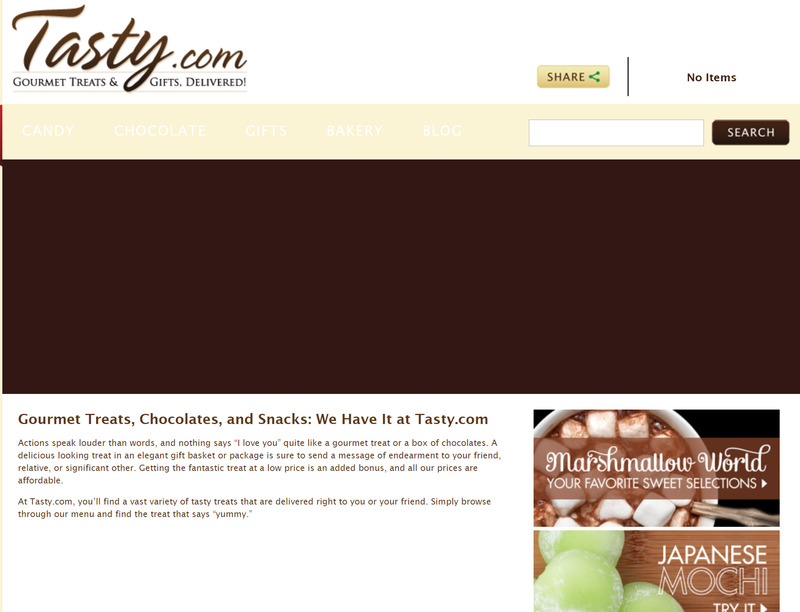 Before that date the Tasty.co website didn’t even exist. That is 14 years after Mike Mann registered the .com! This is a disgrace for Buzzfeed and their Tasty.co. I can only wonder what genius lawyer thought that this was the correct way to get the .com, trying to try to steal a generic and developed domain name like Tasty.com from its legitimate owner. Buzzfeed doesn’t even seem to own tastyapp.com so they registered and are using tstyapp.com to promote their mobile app! Mike Mann’s attorney Brian Leventhal will reply to Buzzfeed’s threats. Buzzfeed had the term “tasty” trademarked for Cutlery in the US. The trademark was registered in May 2018. Tasty.co is a recipe website that maybe sells one knife. To me this seems like an attempt to register a trademark for the sole purpose to file a lawsuit or a UDRP to attempt to steal a domain name when the price is not what you want to pay. 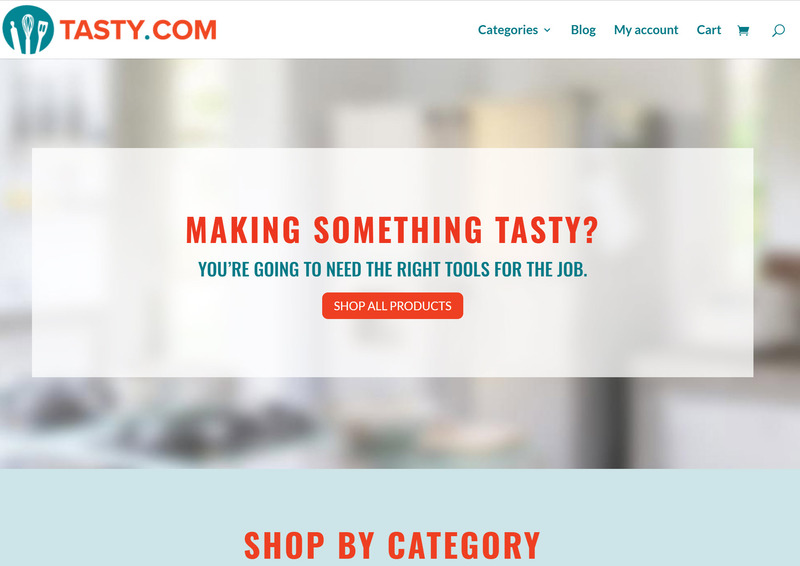 Mike Mann had the domain name Tasty.com developed back in 2012 and then again this year. The only issue I could see for Mike Mann, is if there were ever any PPC links used that would have been considered infringing of Tasty. 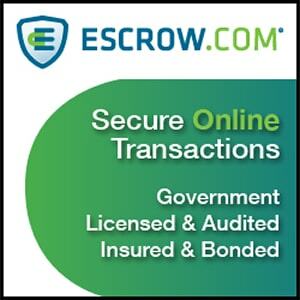 Remember, trademark rights are earned through USAGE; registration is the the official proof of usage. First of all Mike Mann doesn’t use PPC. Also the buzzfeed’s tasty trademark for cutlery was just registered AND used this year, so ever is just a few months. This is why there should be stiff penalties for rdnh. If not, cases like this will keep happening because there is little cost and risk for domain predators, and they do it for the slim chance of winning. If their lawyers are even half decent then they know their case is frivolous. 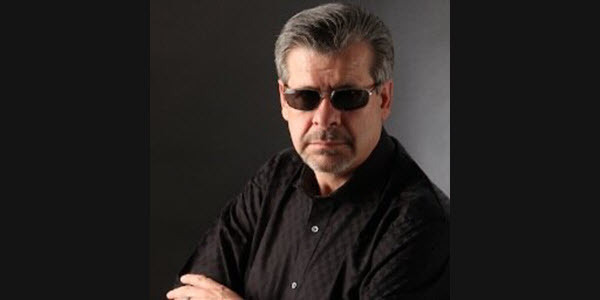 Because Mike owns the .COM domain for such a long period, even before the “Tasty” company existed, I see no problem with Mike asking for a price settlement on his own terms. There is no way they can just take it away from him. This is the dark side of the force from buzzfeed. They believe stupid narratives from their out of control egos. Good luck Mike and Brian, very unethical move by Buzzfeed and looking forward to reading an RDNH decision against them in the near future. Everyone apart from Buzzfeed understand that they don’t have a leg to stand on. I’ve never read Buzzfeed, nor do I have any intention to given there obvious RDNH attempt. I’ll wish Mike well but no good luck is needed, as there is no case to be answered. The enemy should never be assumed stupid. Like a dog pees on everything to claim it, they are marking the ground for themselves. Definitely a case of RDNH if I’ve every seen one. I’m definitely watching this case. Boycotting Buzzfeed from now on. Telling all my clients to direct their media agencies to not place ads on their site due to unethical business practices. 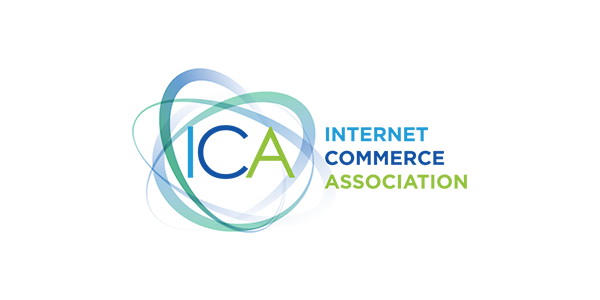 I’d love to hear Domain King Rick Schwartz weigh in on this one! When I created a petition to punish people who attempted to Reverse Domain Name Hijack, everyone on Namepros told me to leave it alone. Eventually people will see how criminal this act really is because in court if someone try to prosecute you without any legal grounds that person can counter sue for malicious prosecution. 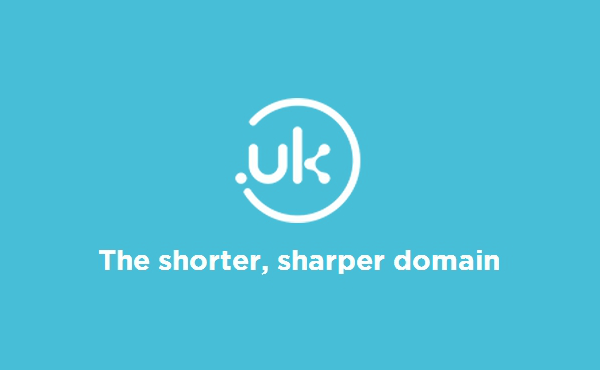 That same standard should be in placed when dealing with domain disputes. Otherwise companies and trademark holders will constantly try to steal their way to domain names without any repercussions. I’ve had a brief stay on NamePros and whilst the brand is suggestive of Name Professionals; it’s very much the case of amateur hour. I wouldn’t give any weight of value to the bulk of opinion from that community. 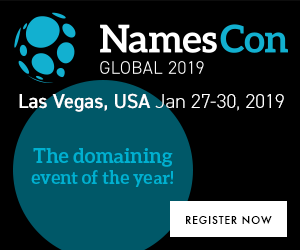 There should be punitive damages for losing a domain name dispute and finding of RDNH. Buzzfeed has received almost 500 million in funding. Its revenues were about 350 million USD last year, although they did slash about 90 employees.